The Gaspe Shrew prefers rock outcrops and talus slopes in highlands where there are steep slopes. Habitat loss and degradation seems to be the major limiting factors for this species. In particular, fire and clear-cutting, which change the forest habitat of talus slopes, are major threats to Gaspe Shrews. 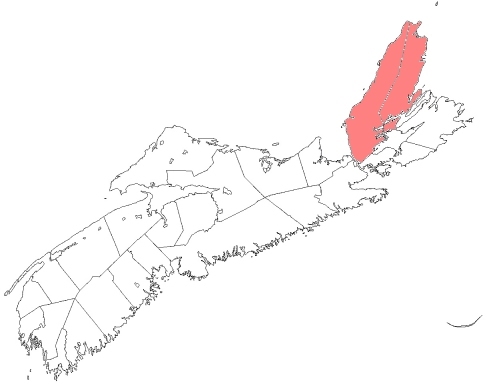 Several groups of the Gaspe Shrew live in small limited areas where any disturbance could be disastrous for the species.